Sancus Network is a national office furniture liquidation solution that works with you to sell pre-owned office equipment and furniture to obtain the best possible value. Our payment is tied to the final sale price so we work hard to maximize value. We only win if you win. We’re the office liquidators you can count on to truly go to work for you. 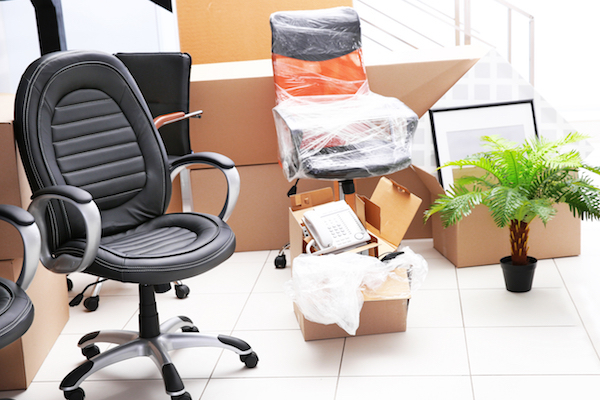 If you’re remodeling, updating, moving, or closing the office and need to liquidate your current office furniture talk with us before giving it away or disposing of it. Most likely, your furniture still has value and we’ll help you sell it, managing the process from start to finish. 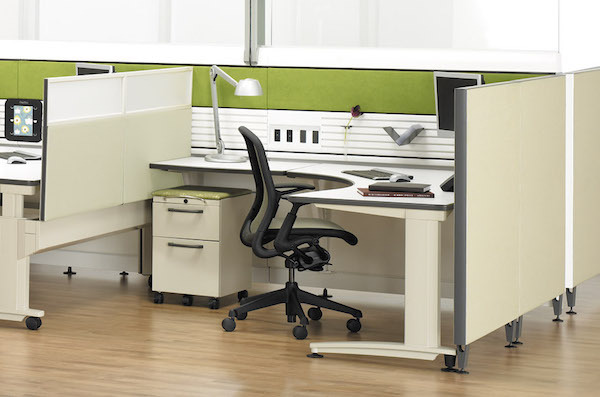 If you’re on a budget, buying quality pre-owned office furniture is the way to go. We’ll help you find exactly what you need at a price you can afford. We Specialize all major furniture brands and more, such as: Herman Miller, Steelcase, Teknion, Knoll, Kimball, Haworth, and Allsteel. We promise to represent you, maximizing value whether you’re buying or selling pre-owned office furniture. You can trust us to work with brokers and vendors that are respected and have longevity in the office furniture industry. We’re only satisfied if you are. Ready to learn more about how to sell your used office furniture and equipment? Call us at 480-454-5846 or click below to send us a message. © 2016 Sancus Network. The Office Liquidators You Can Trust.